Lock in a great price for Evora Inn – rated 8.9 by recent guests! We liked almost everything! Having use of a coffee machine and kettle in the mornings was great. The location was perfect. Great place in the center of the city, wish we could have stayed another day! 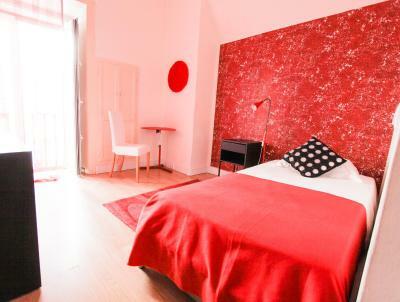 Very spacious rooms in boutique hotel! Central to attractions. 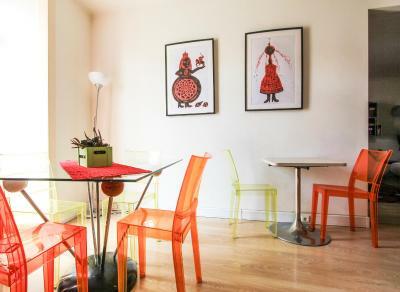 The common area was great and the staff excellent. Bathroom was a bit small but manageable. 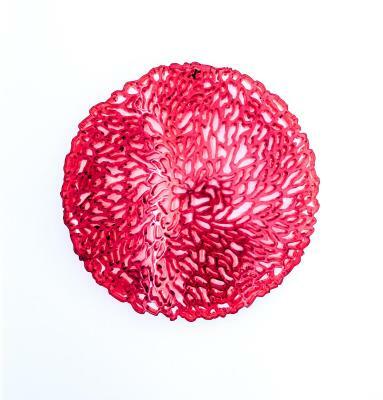 The staff were very helpful, informative and understanding! 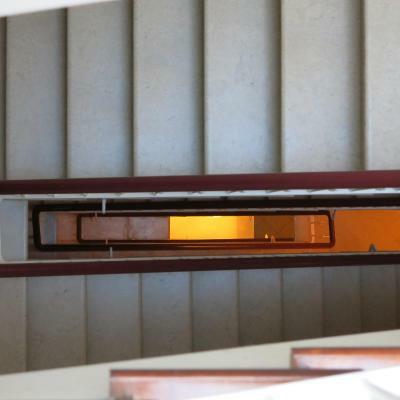 They coordinated with us prior to our arrival, and provided all the necessary information for us to be able to check-in (even if it was very late due to some logistical problems we had!). The rooms are clean, the bed is good! 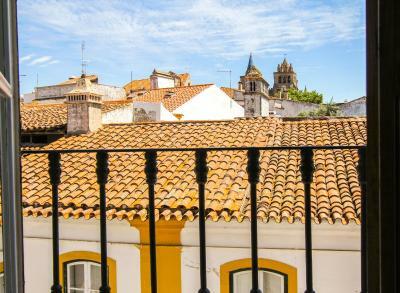 The terrace we had was decorated with beautiful azulejos and gave us a beautiful view over Évora! Fantastic location in Old Town, great breakfast, very helpful staff, welcome glass of wine was a nice touch, quiet at night, comfortable room with plenty of accessible outlets for recharging devices. Huge room for our family, with extra gathering space, a real plus for us. Community room available too, with use of microwave and fridge. Friendly staff, with good guidance for visiting the city. They were very accommodating of us. Free parking about 15 minute walk. Location is central. Bike rental arranged. Coffee and tea for free,as well as cookies. Location, view from third floor balcony and helpfulness of staff. 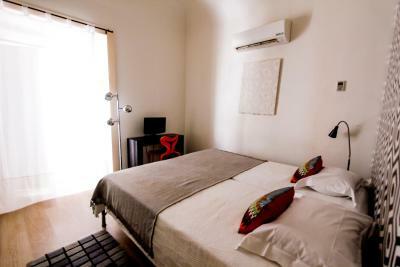 Our standard room was clean, comfortable and stylish. 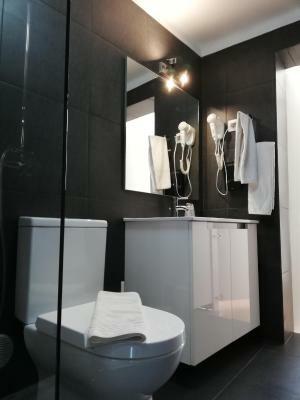 The bathroom was adequate and clean, the shower was small but functional. But overall, a real bargain for the cost. 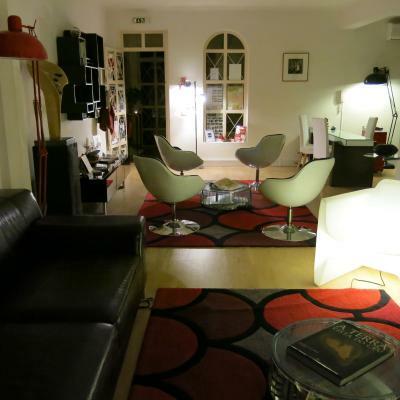 A great location in the centre of the old town. 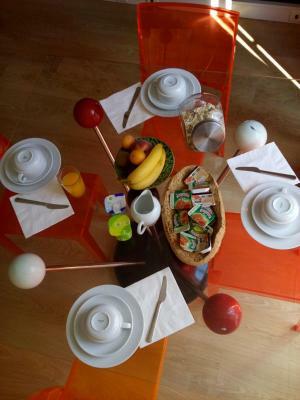 The staff were friendly and helpful and the rooms clean and bright. 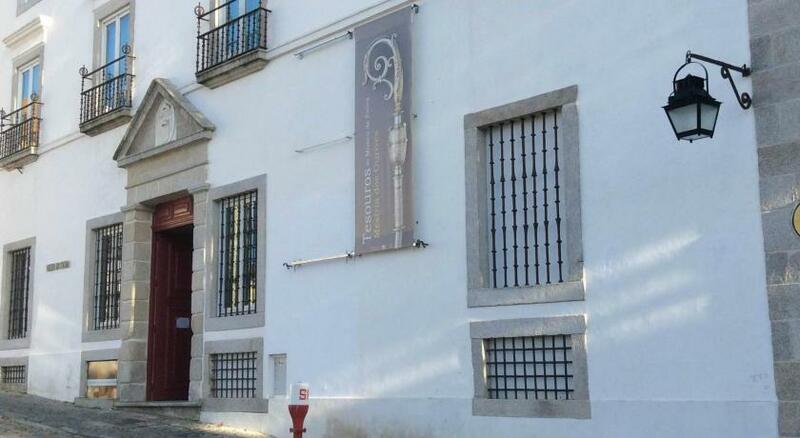 Evora Inn is a guest house located next to Évora's main square, Praça do Giraldo and is set in a 5-floor building where the Republic was proclaimed in the year 1910. 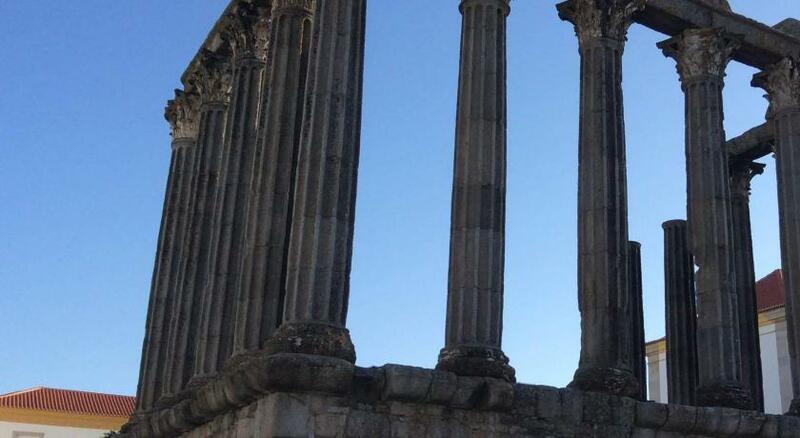 The famous Roman Temple of Diana is a 5-minute walk away. 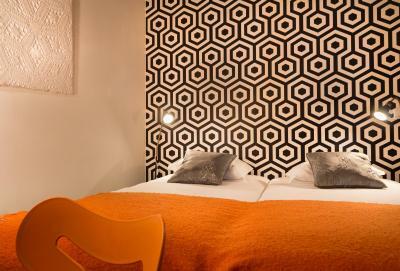 The rooms feature an artistic décor which include designer furniture and fittings. Each one has a built-in closet, free WiFi and flat-screen TV. 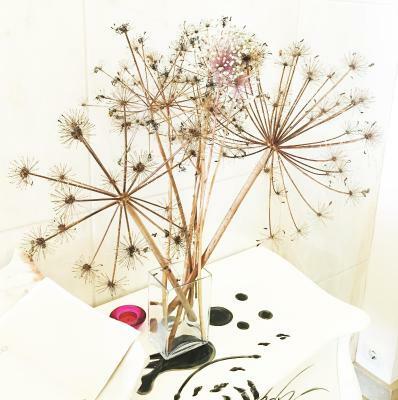 Bathroom amenities are provided for each private bathroom. 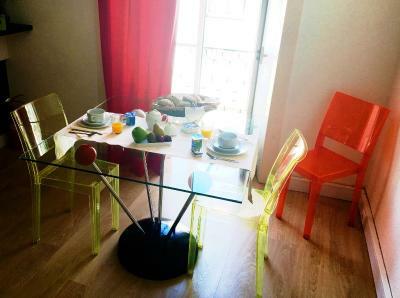 There is also one fully equipped studio with private terrace. Guests can relax with a book in the beautiful living room. 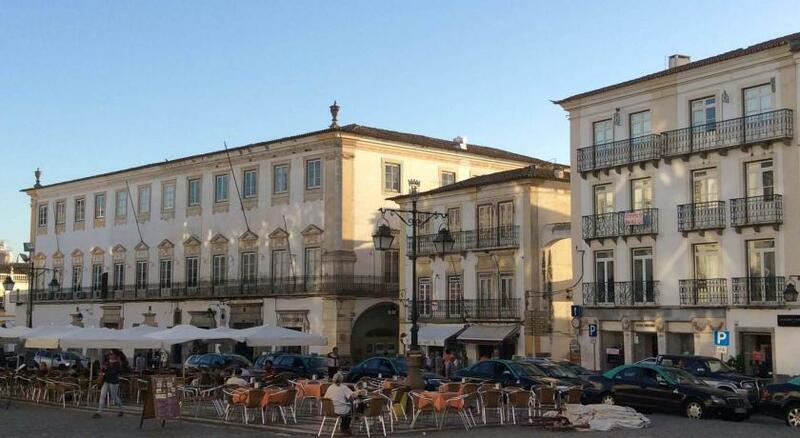 Guests can also visit Praça do Giraldo, the real soul of the city. 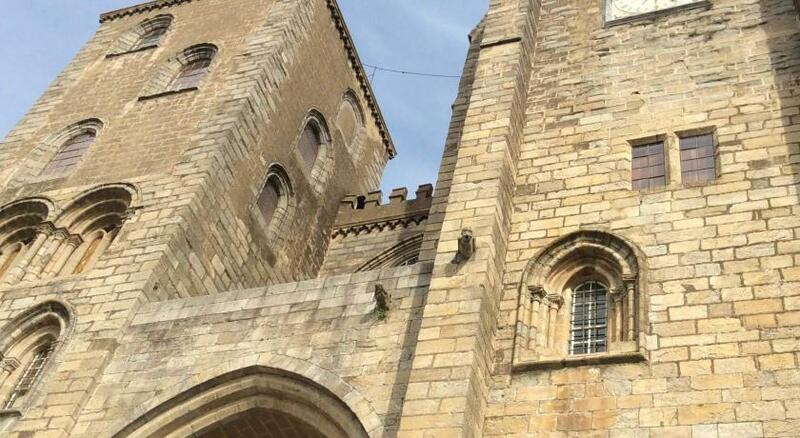 Evora Inn is 350 feet from Cathedral of Évora, one of city’s oldest monuments. 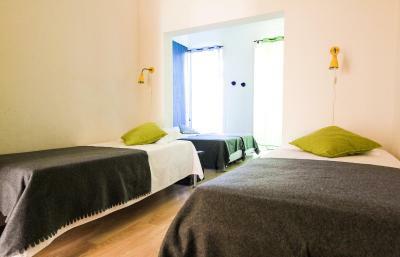 The guest accommodations is also near the Church of S. Francisco and the 16th-century University. 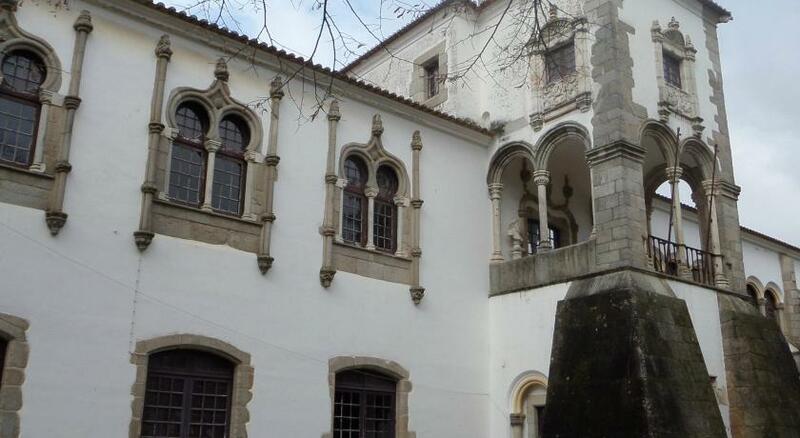 뀐 Located in the top-rated area in Évora, this property has an excellent location score of 9.6! 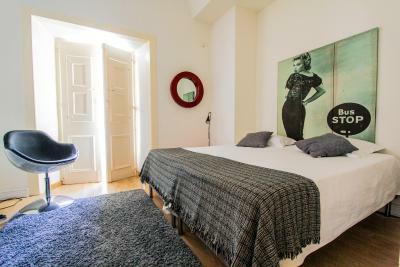 When would you like to stay at Evora Inn? This suite features a separate seating area. 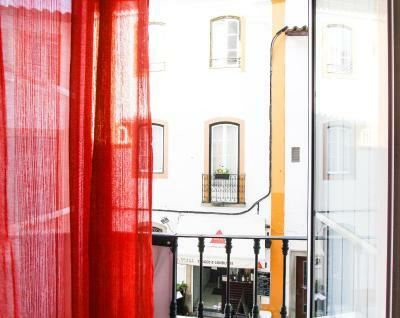 Featuring a unique décor, some rooms offer views of Évora’s Cathedral. Please note that this room can only accommodate baby cots. It doesn't have capacity for extra beds. 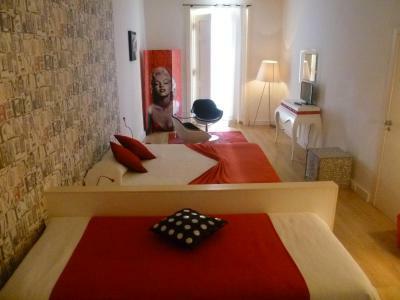 Fully equipped studio featuring a private terrace with view over the main city square. 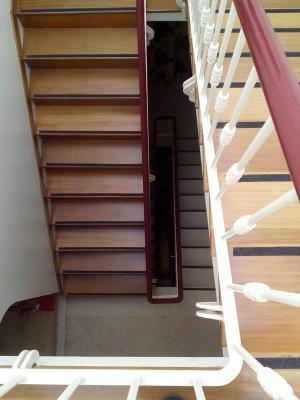 This studio is located on the 4th floor. Espresso cafe machine, stove, micro-wave, kettle, fridge. 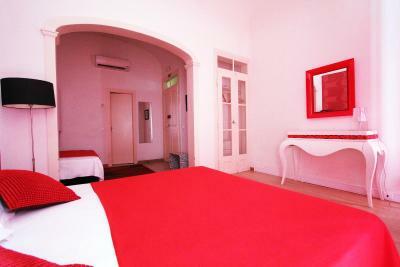 The room can accommodate up to 4 extra beds. 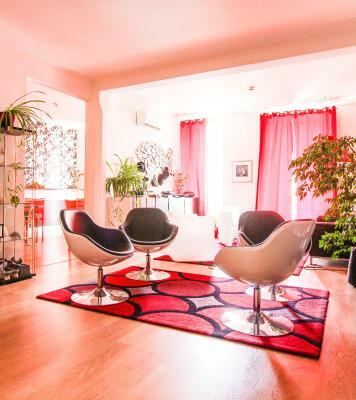 This air-conditioned room includes wooden floors and TV. Each has an en suite with a shower. 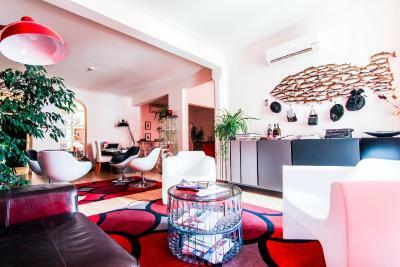 Featuring a unique décor, some rooms offer views of Giraldo Square. 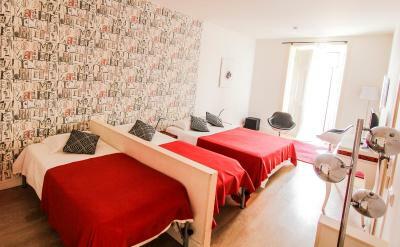 The triple room can accommodate 1 double bed and 1 single bed or 3 single beds. Availability of preference to be confirmed by the property. 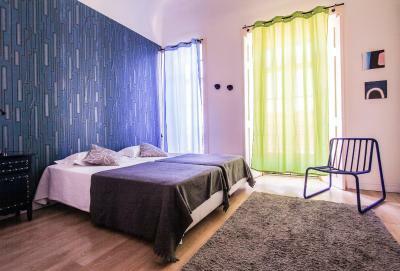 The quadruple room can accommodate 1 double bed and 2 single beds or a bunk bed; or 4 single beds, or 2 single beds and a bunk bed. Availability of preference to be confirmed by the property. 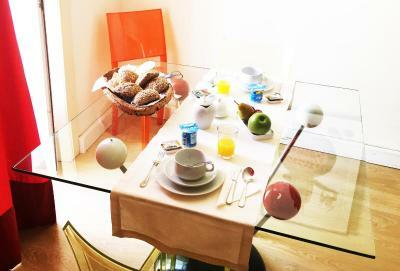 Evora Inn is decorated with some international design objects as kartell, combining with some portuguese contemporary design, using for example the famous "Arraiolos wool". House Rules Evora Inn takes special requests – add in the next step! Evora Inn accepts these cards and reserves the right to temporarily hold an amount prior to arrival. It was a little noisy - worth keeping in mind if you’re a light sleeper. The location was perfect in the town centre. 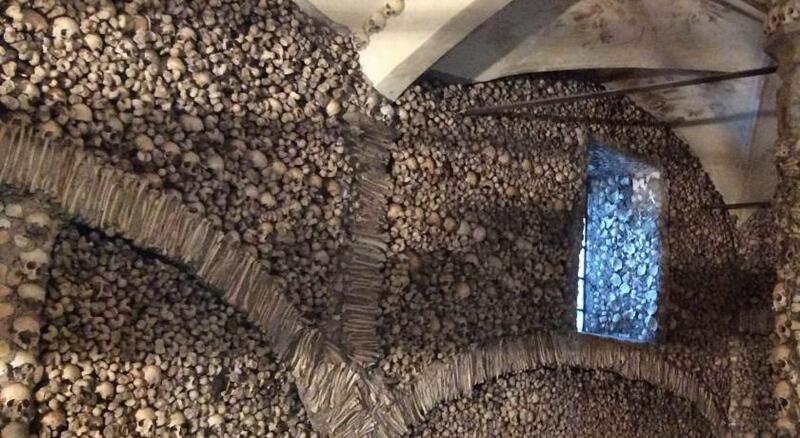 The room and en-suite was perfectly adequate. Excellent friendly staff. Fantastic location and lovely view out the window. 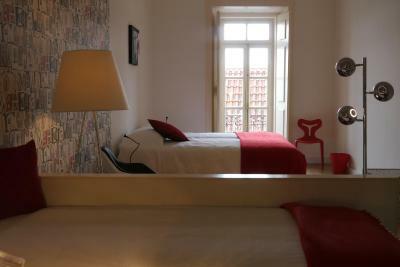 It has everything you need for a short stay in Evora. The hosts David and Kristina were very helpful and friendly. I would stay here again. Could not be more centrally located. We were there for a week and a stove would have been great. We used the microwave. Bed was a little hard but an extra blanket was put on top of the mattress and it was perfect. 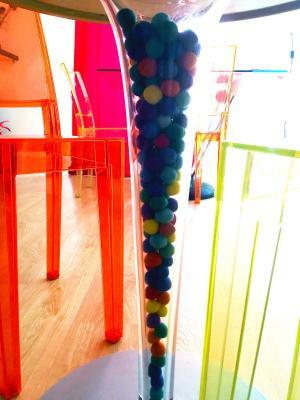 The staff was very helpful and kind. My room was quite and clean. 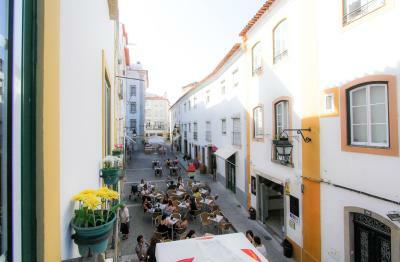 The location of the Inn is perfect to walk anywhere in Evora. The main issue was that we found a discarded fake nail on the carpet in the room - quite disgusting, although the rest of the room seemed clean. 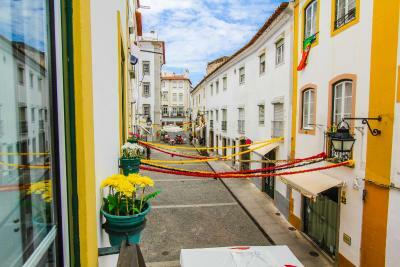 The property is incredibly well-located, right on the main square of Evora. The staff are all very helpful and friendly and happy to make you a coffee when you need a caffeine fix or direct you to a good restaurant. We were on a road trip to Portugal and by chance discovered this hotel. 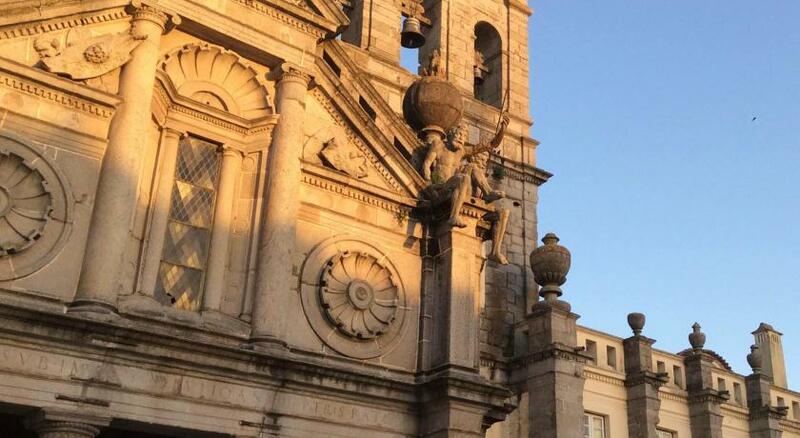 The location is ultra central right at the main square. The room was spacious clean and well designed. The hosts are lovely and very welcoming. There is even a free Portwine in the lounge area. Breakfast was great with a lot of choice. 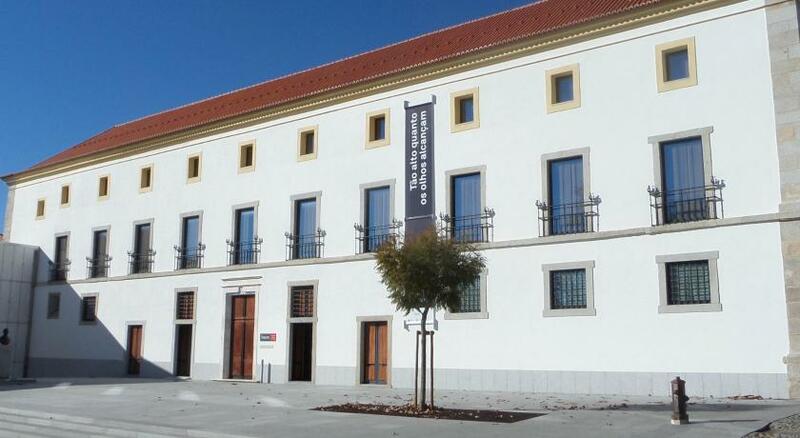 The place is well desigend, bright and in the middle of the historic centre. We absolutely loved it and can highly recommend it. What a delightful surprise. The rooms are gorgeous and the location perfect. Fantastic apartment with superb views. 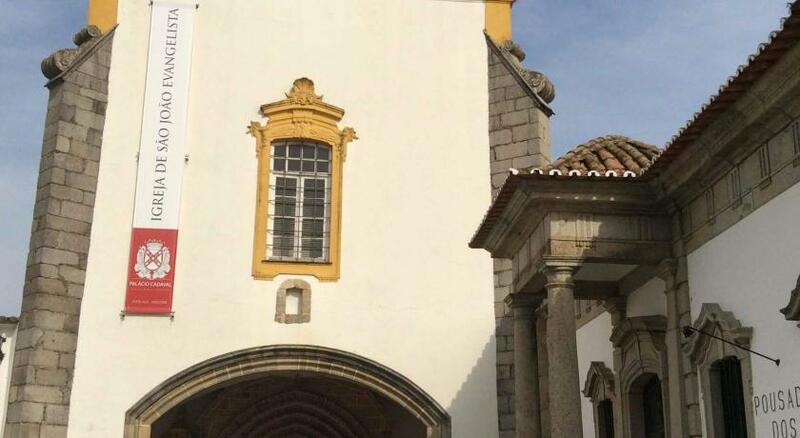 we will be coming back to Evora as we fell in love with the town.